Just the way food acts as nutrition for human body, similarly Satsang acts as nutrition for the human soul. Such is the importance of Satsang in human life which was stressed upon in the monthly spiritual congregation held at Pithoragarh, Uttarakhand on 15th April 2018. The event was a witness to thousands of disciples coming together for the sole purpose of spiritual freedom. The congregation commenced with the prayers in the lotus feet of revered Gurudev. 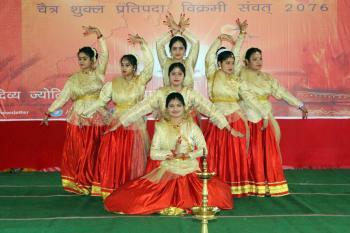 A number of trained devotee musicians held the attention of the audience with soulful music. 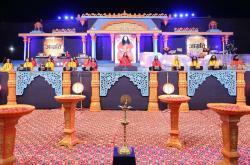 The audience fully enjoyed the devotional ambience created by the bhajans. 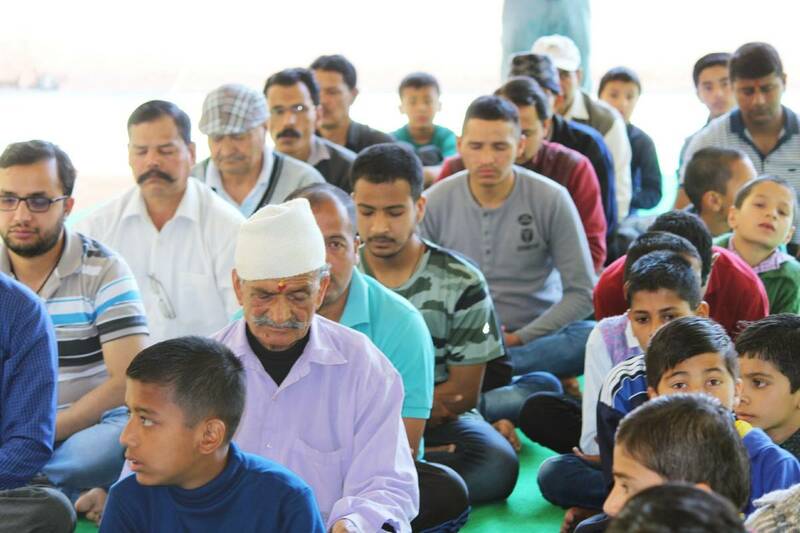 Various preachers imparted valuable teachings for the spiritual growth of the devotees. 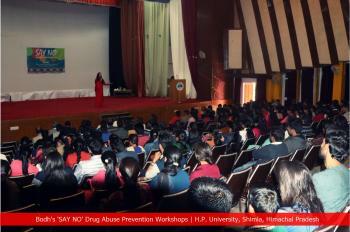 They stressed upon the importance of Satsang in a human life. We take care of our body by having regular nutrition, but when it comes to our soul we become careless. Our parched soul needs the nectar of Satsang on a regular basis. 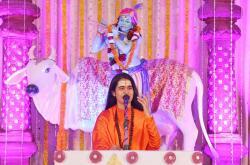 The preachers stated many anecdotes which explained the importance of Satsang. We need to be connected to that eternal source of power while being involved in our day to day chores. We need to strike a balance between the two. Our saints describe it with the example of Lotus flower. The way lotus lives in the mud but still maintains its relationship with the Sun, similarly we need to maintain our relationship with our Lord. 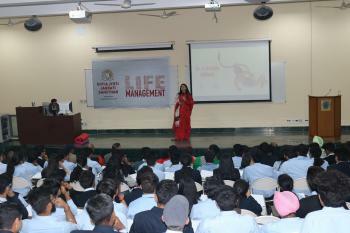 Satsang plays a major role in maintaining that balance. 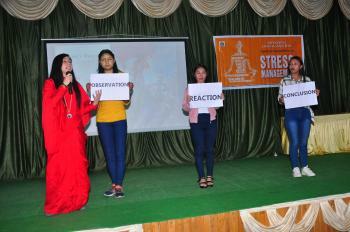 Devotional music and the preachings by our learned preachers were successful in gaining the attention of the audience. 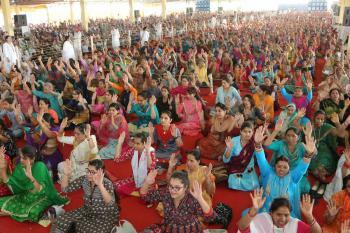 All the devotees pledged to nourish their soul regularly by attending regular Satsangs. 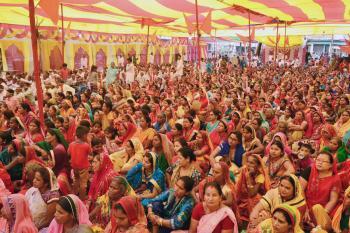 Bhandara was arranged for the devotees at the end of the program as the prasad. 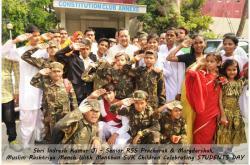 The event was a huge success and was warmly received by the devotees.